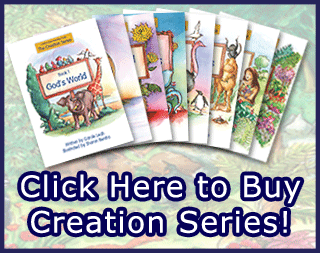 “The Light” is the first of sixteen books in “The Jesus Series” for 4-5 year olds to read themselves. Books 1-8 in the series focus on what Jesus said about Himself, shown in John’s gospel. This book teaches that Jesus is the light of the world. Book 1, “The Light”, introduces the letter sound A/a, and offers help with writing the letter, as well as giving suggested activities, reading tips, charts to aid recall, and sight vocabulary words that children need to read the book.